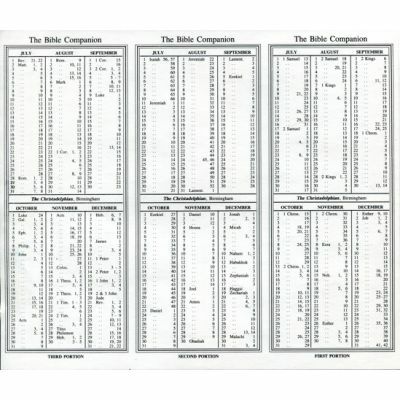 A three part sheet which can be cut in three to insert in your Bible. Size 18cm x 21cm. 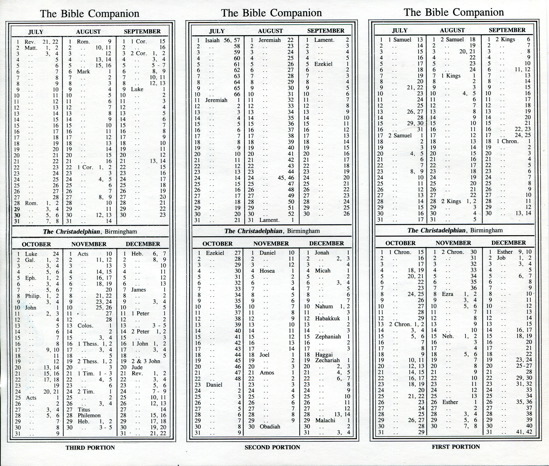 An enlarged sheet is also available - 21cm x 27cm.